Weather is always a big factor while raising animals on your farm. Currently, the dropping temperature and cold related stress could make your animals vulnerable to diseases. Dropping temperature, wet ground, along with the wind chill make it challenging for cattle farmers to raise a healthy herd.On top of that, you might have frozen water and pastures making food and water scarce for the animals. At this time of year, you should take special care of your animals, especially the young ones, because they rely on you for protection. Below are some tips on winter cattle management to reduce cold related stress among animals. Mammals can deal with extreme temperatures within a certain range. 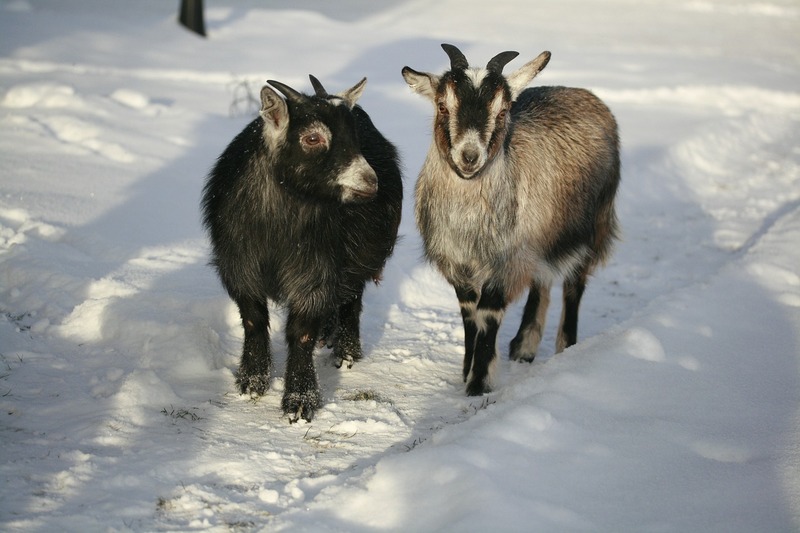 Once the temperature drops below the critical point, animals will need extra care and protection. The critical temperature depends on the fur of the animal, the overall body fat, and how dry you keep your animals. For example, if your animals are wet all the way to the skin, the critical temperature may be at 59 degrees. 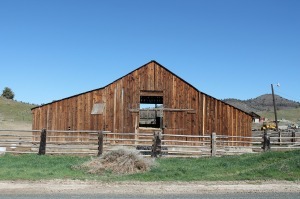 According to animal specialists, enough wind breaks and bedding are needed during winter conditions, especially if there are no natural wind breaks such as trees or draws available. 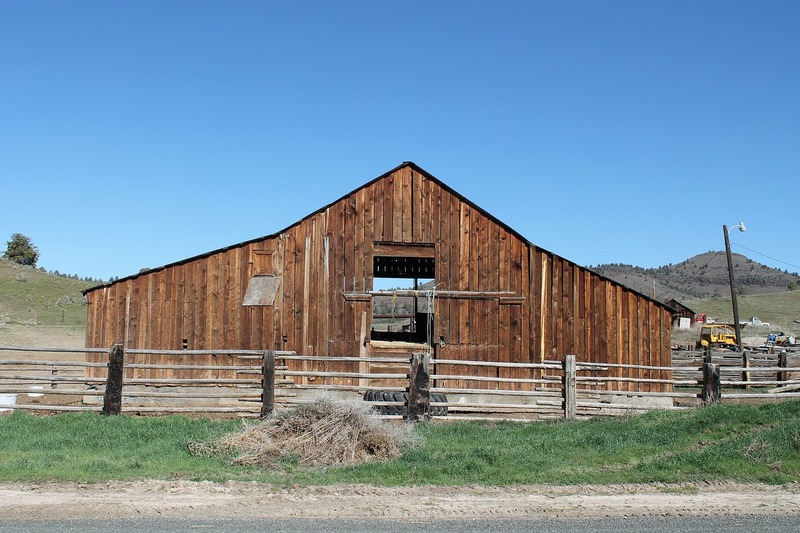 “A 10-ft.-high, slatted windbreak fence on a ridge that’s 4 ft. high can protect a feedlot that is 200 ft. wide, if the lot slopes away from the windbreak at 6-8%”. (BEEF Magazine) Without protection, cows can have frost bitten teats and feet. Calves, especially newborns, are most vulnerable to cold weather. John Hall, University of Idaho Extension beef cattle specialist,recommends that “calves less than 2 weeks of age, and sick calves, are also at risk in severely cold weather.” Calves are safer and feel less stressed if they are dry and the hair on their body can have an insulating effect on them. It is important that you provide shelter and that they get colostrum from their mother’s milk because they have very little body fat to provide them with extra energy and heat. Ensuring the availability of clean drinking water is one of the most important aspects of cattle management during the winter. Freezing cold weather can turn natural water resources into ice. 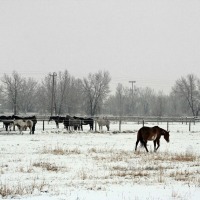 If your cattle eat snow or ice, their body temperature would become even lower, increasing the amount of winter stress. 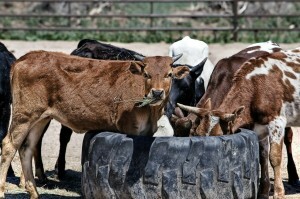 An average full grown cow or bull will need 14 gallons of water per day. Generally you have to feed them more hay to generate more energy and compensate for heat loss. But if you are feeding your cattle a low protein hay, you would want to supplement their diet with 1-2 pounds of protein per day. A cow loses 1-1.5 pounds of body weight due to winter stress if the nutrition value of their feed is too poor. During the winter season, you need to pay special attention to animals with health concerns such as being pregnant or being too thin. You may need to talk to your vet regarding a special diet, supplement, medication, or vaccination. Winter is often a good time to address the overwintering phase of internal parasites and de-worm your animals to reduce environmental contaminating during spring. So to summarize it all, you need to provide enough wind breaks, provide additional nutrition and ensure clean drinking water for your animals this winter. Provide them with extra padding and protection, especially to pregnant cows and suckling calves, and make sure that they stay dry. Wet grounds and wet body hair can increase cold related stress. Also take special care of animals with existing health conditions. Talk to your vet about vaccinations, dietary supplements, and other medications that these animals might need. For more tips on cattle management and our micro-green fodder systems, please read our blogs regularly. You may also add a comment below in the comment box, and we’ll get back to you with more information. Please click here to book a call.